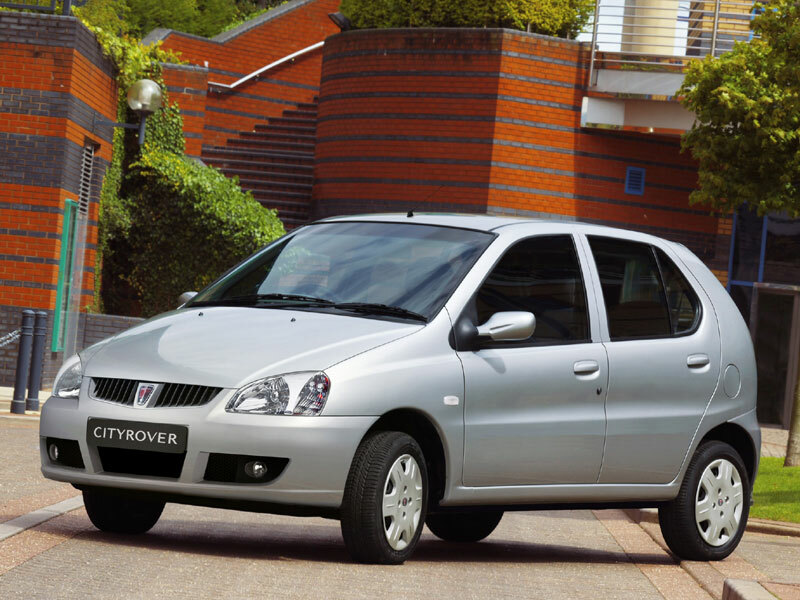 Anybody who bought a City Rover new needed their head looking at - this was a poorly built city car with an inflated price tag. 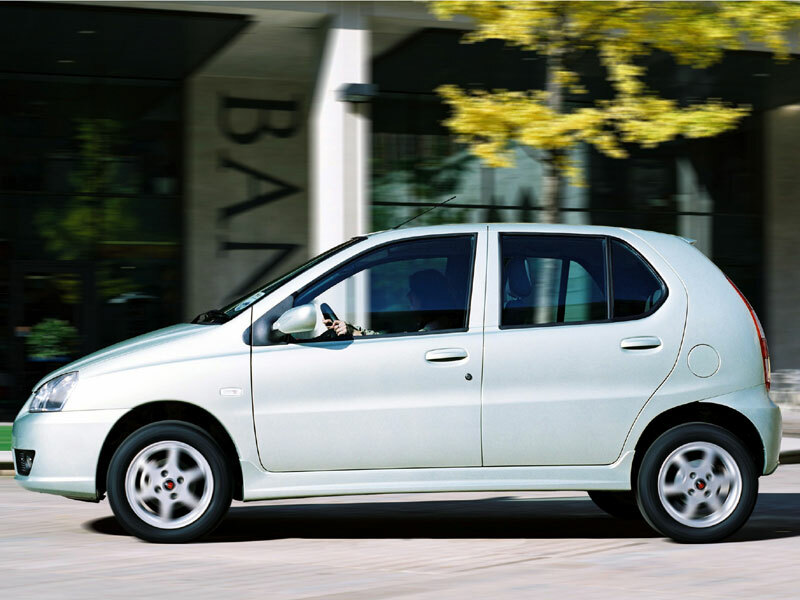 However, now the market has done its worst and decimated values, you can pick a City Rover up for virtually nothing. And let's face it, that's all these cars are worth. It's not all bad though, because many City Rovers came with a fair bit of kit, even if you have to go for a range-topper before the passenger gets an airbag. 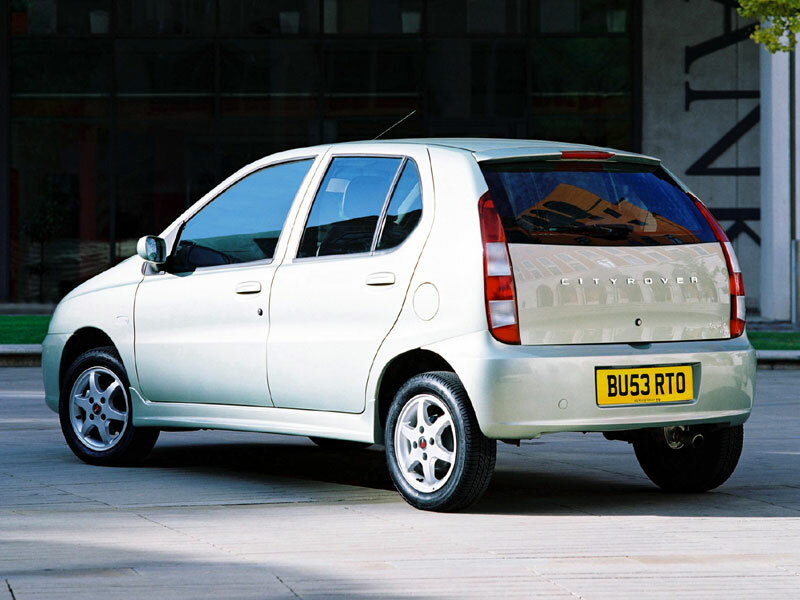 10/03: The City Rover is introduced, with an 83bhp 1.4-litre petrol engine only. There's a choice of Solo, Select, Sprite or Style trim levels. Rear door seals can leak, letting water into the cabin. The engine can leak oil, as can the transmission. The interior trim is poorly put together, so expect squeaks, creaks and rattles. The door locks can fail, especially those in the rear doors as well as the tailgate. Air conditioning units pack up when the compressor or its control unit fails; it can be fixed cheaply though if you can find the right specialist. Fuel consumption can be poor - some owners are getting little more than 30mpg.